One of my biggest pet peeves is when editors put their own kids in their stories. It’s so, for lack of a better word, scrap-bookish. No matter the genre of media, adventure, glamour, politics, no matter the relevance of the photo, once an editor has kids, photos of them start showing up. It’s inevitable. I held off as long as I could, but couldn’t fight it any longer. Of course, as everyone tells you, everything changes with kids of your own. 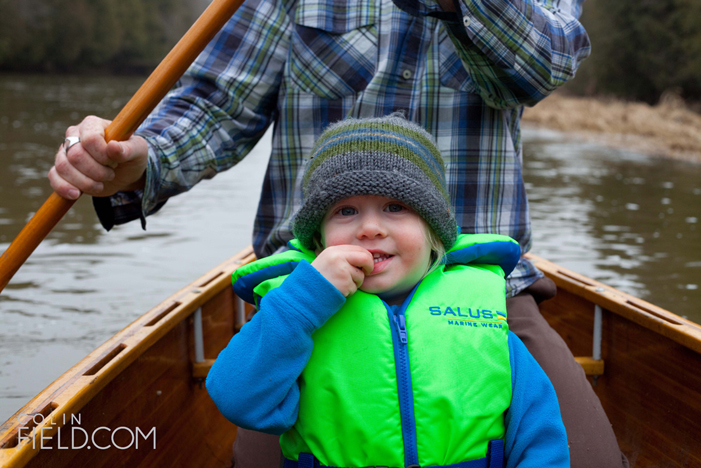 This was my son Taj’s first canoe trip a few springs ago. As any parent knows, the amount of gear, planning and stress that come with a youngster is daunting. 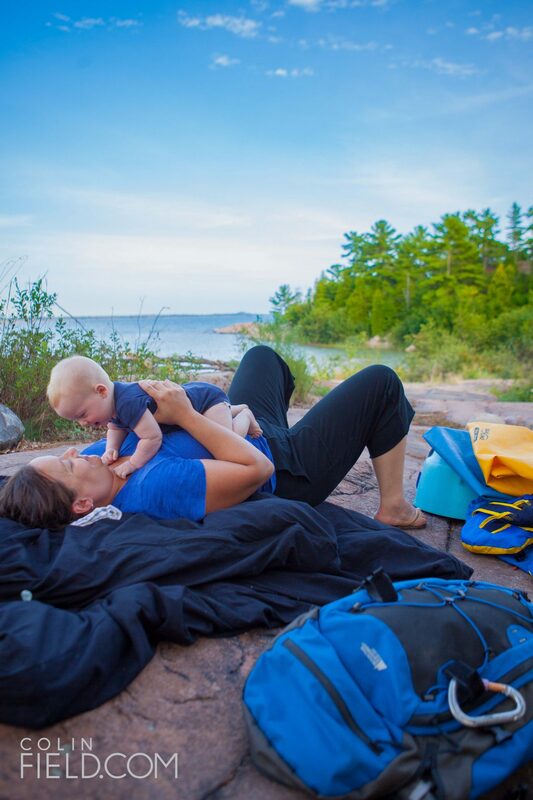 The diapers, the wipes, the sunscreen, the lifejackets, the snacks, the bottles, the logistics and most discouraging of all, the “what-ifs.” Like what if he cries the whole time? What if he hates it? What if the black flies come out this afternoon? What if it’s too cold? What if it’s too hot? What if it rains? What if it snows? This mellow meander down the Beaver River had my boy lulled to sleep shortly after this photo. We drifted silently with the current, all three of us enjoying the fresh air while mom and dad whispered about the creation of family traditions and how a spring Beaver River trip would now be one of ours. The planning, the gear and the crying all evaporated for a couple hours of bliss. It’s often the what-ifs of worst-case scenarios that shut down adventure. Sometimes, these are totally relevant and should be heeded. But sometimes they’re not. My boy’s photo is not here for some family scrap-booking project. He’s here to remind us about the other what-ifs: the best-case scenarios that we often forget to ask ourselves about. Like what if everything goes perfectly? What if he loves it? The Canadian Snowboarding Museum: Coming Soon?